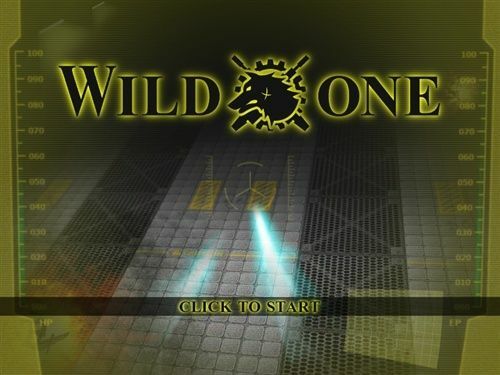 Wild One is a nice Japanese top down view shooter. 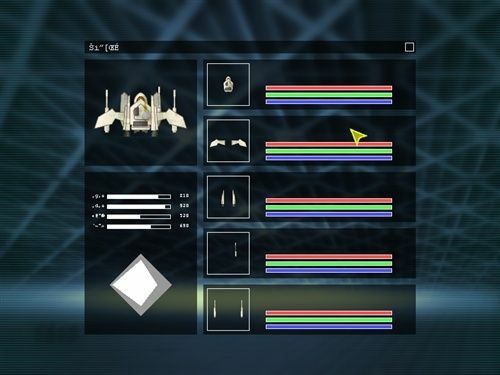 You control the main ship with the help of smaller helper ships. You have 2 weapons, your main primary laser and also a semi homing laser canon. 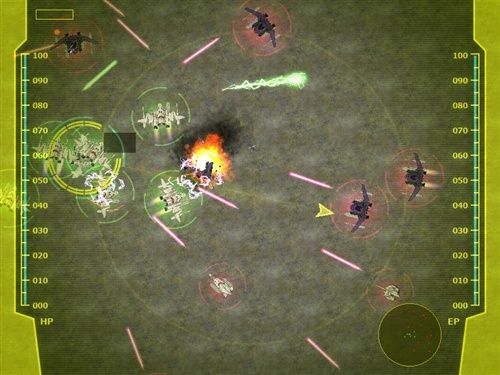 Shoot all enemies to clear each section. Each section has 6 areas. At the start of the game you'll need to complete the tutorial which won't take long. 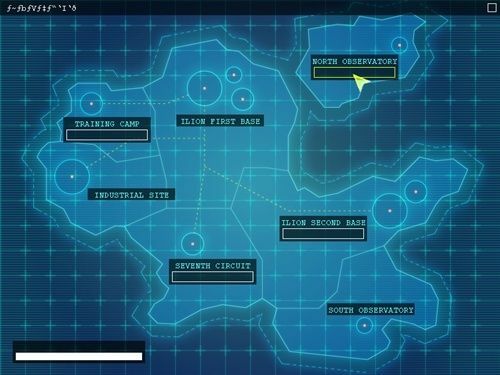 You will then unlock a few section on the map and once you complete a couple of these, you'll unlock the rest of the sections. If you find that your health or power is low, just back out of the action or hide behind your helper ships until your gauges recover. 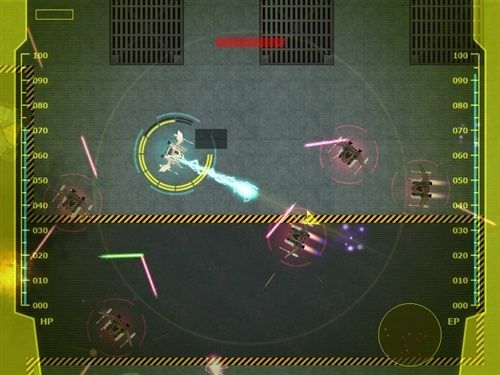 Overall it's an enjoyable freeware SHMUP game with nice graphics and level music with some shooting mayhem in places. On the game download page is another game called First Engage which is similar in game design but for some reason (unable to read Japanese) I could not get past the tutorial. 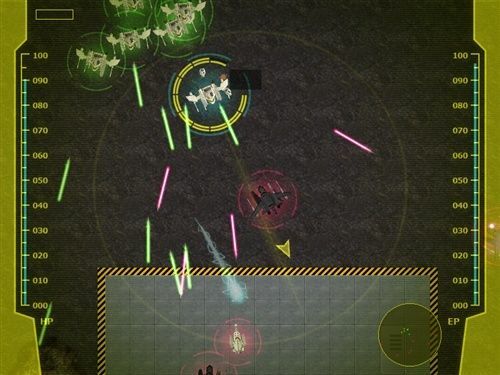 The game page for First Engage is here http://laineus.com/first_engage Hope you have better luck in playing it than me.